North Park University, located in Chicago, is a Christian, city-centered, intercultural university known for excellence in many fields, including health sciences, education, and music. 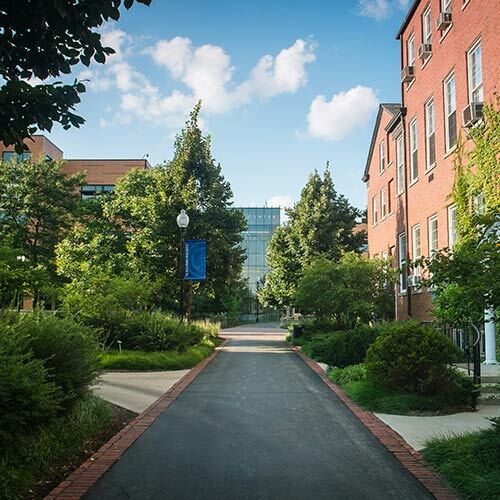 Located on a traditional campus in a diverse neighborhood of Chicago, North Park boasts a 12:1 student-faculty ratio, 40-plus undergraduate programs, and eight NCAA Division III varsity sports teams. In addition, North Park offers seminary degrees as well as several degree-completion and graduate degrees with online options. 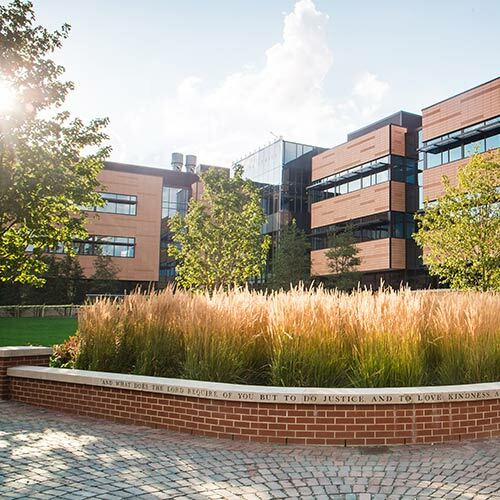 North Park's campus is home to the state-of-the-art Johnson Center for Science and Community Life, which features 10 Smart classrooms and 30 Smart labs. The Center received a gold certification from the Leadership in Energy and Environmental Design (LEED). The Johnson Center is at the heart of North Park's increasing commitment to the health sciences. With one of the region's most highly-regarded nursing programs, North Park also is one of the first universities in the area to offer a 3+2 Master’s program in Athletic Training and, in conjunction with Roosevelt University, a 3+3 Pharmacy Doctoral program. Other unique programs include North Park's Catalyst 606, in which students venture into the city for hands-on learning experiences and field trips; and, the Crux residential program, which allows students to explore and deepen their faith while living intentionally with like-minded Christian students. North Park students have many opportunities to study abroad, including at NPU’s sister school, SVF, in Jönköping, Sweden. 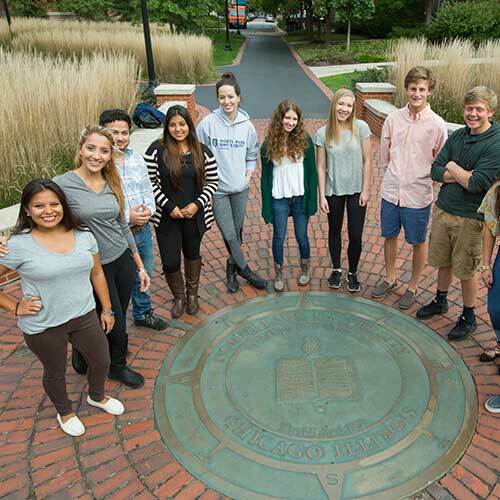 The unique options help North Park live up to its mission of graduating students who pursue lives of significance and service.